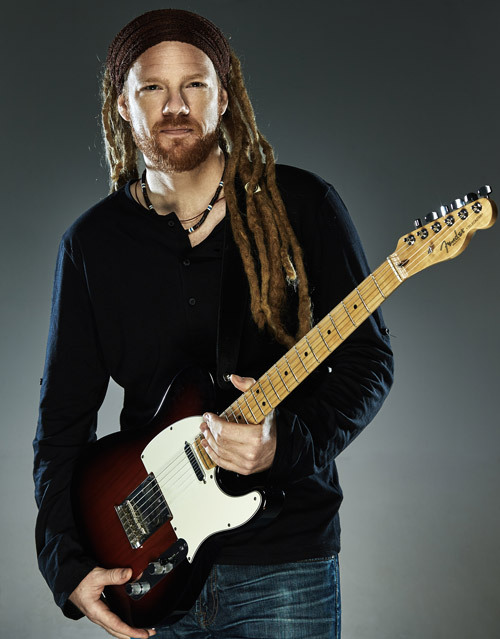 Ben is a guitarist and composer of international renowned, and performs regularly with several international pop, fusion, jazz and rock acts. Collectivity fuses these sounds together in a jazz/funk sound that draws on a wide range of influences from around the world and different genres. Collectivity’s original music is filled with upbeat energy connected through conversational rhythms and collective improvisation. Tight grooves, soulful guitar work, creative arrangements and a great vibe are not to be missed at a Collectivity performance!